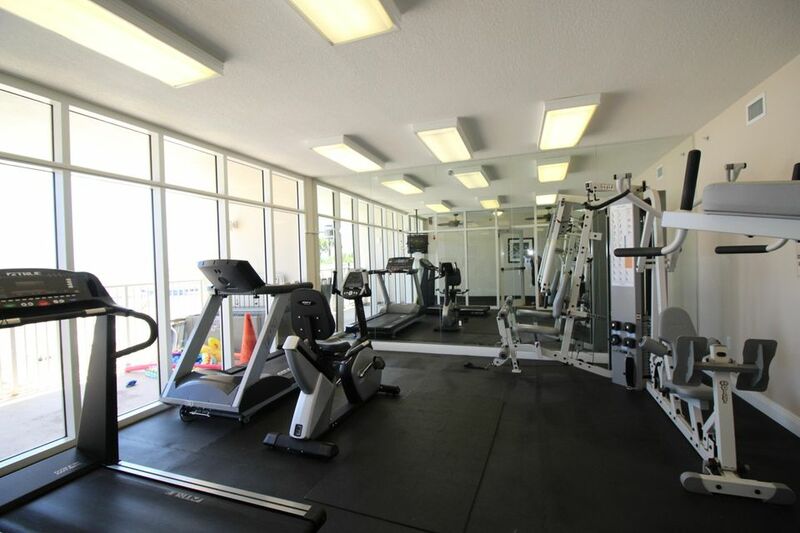 EXCELLENT OPPORTUNITY!! 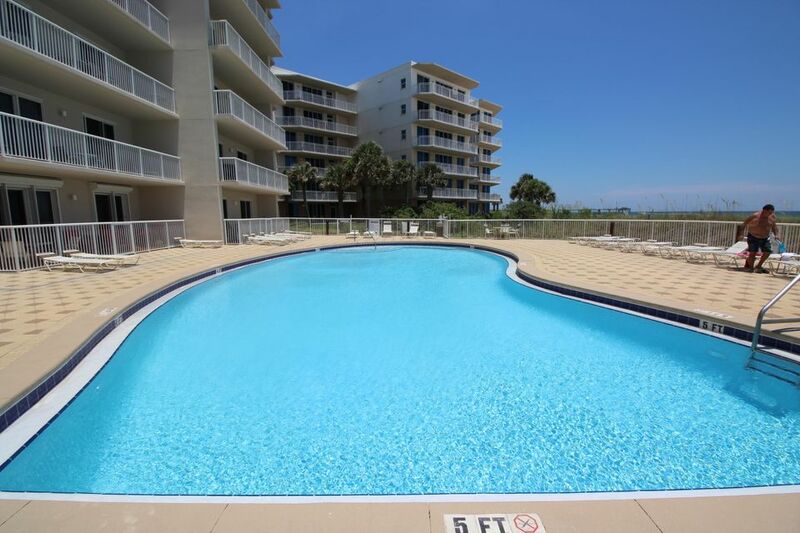 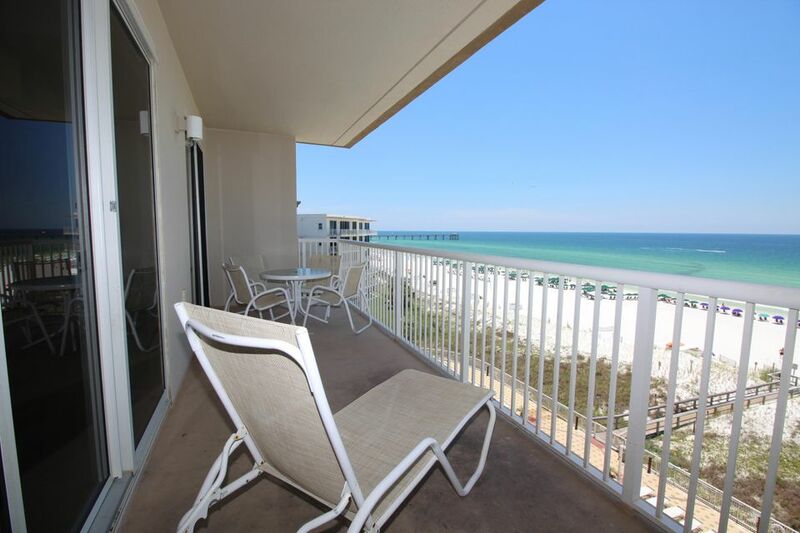 DIRECT GULF FRONT CONDOMINIUM LOCATED ON THE TOP FLOOR WITH INCREDIBLE VIEWS OF THE EMERALD GREEN WATER AND THE SUGAR WHITE BEACHES OF THE GULF OF MEXICO! 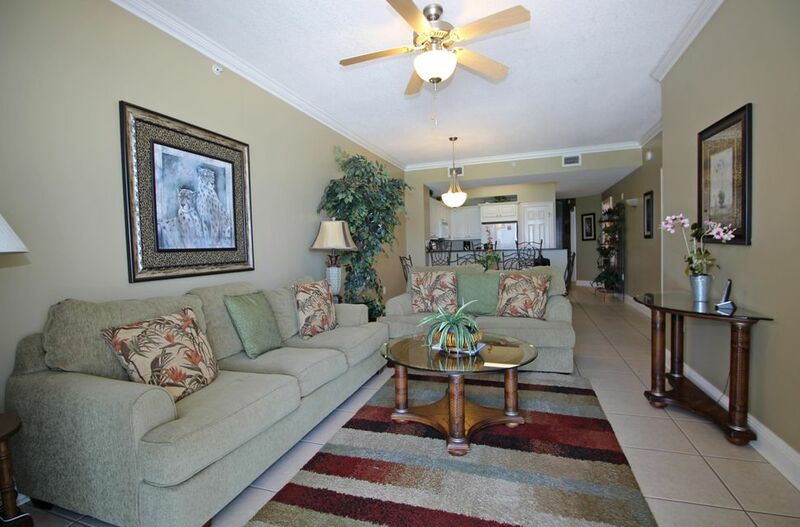 Spacious living room with crown molding, tile flooring throughout and sliding glass doors that lead out to your oversized balcony. 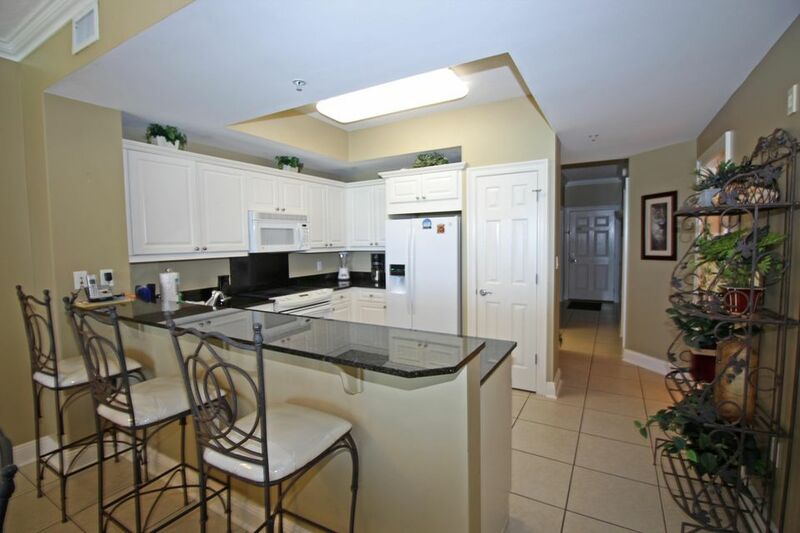 Light and bright kitchen with lots of cabinets, granite counter tops, upgraded appliances to include a smooth top stove, new side by side refrigerator and large breakfast bar. 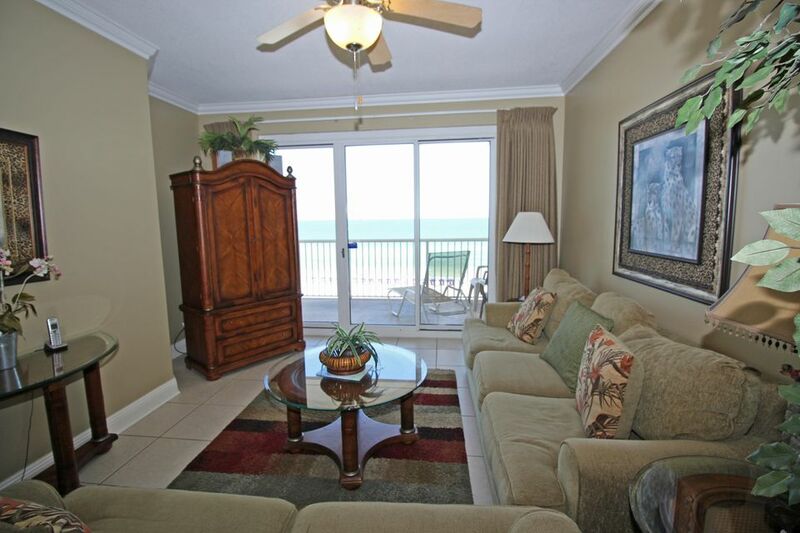 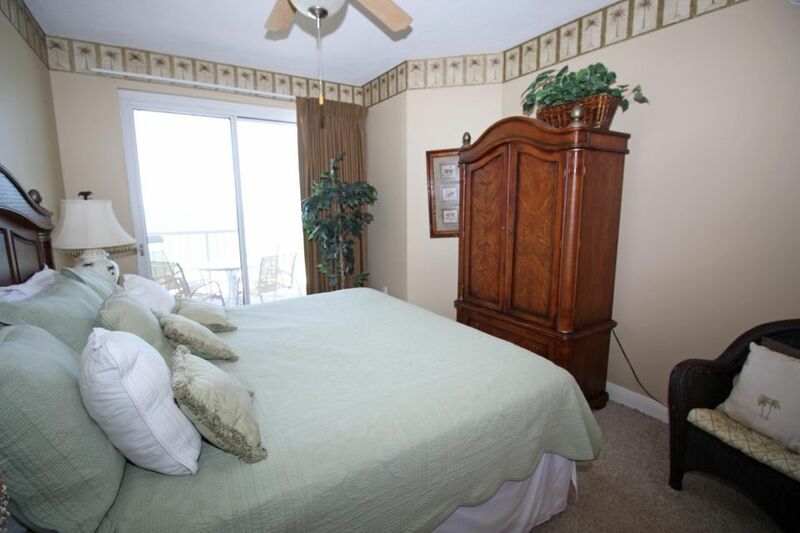 Gulf front master bedroom with sliding glass door that leads out to the balcony, walk-in closet and private bath. 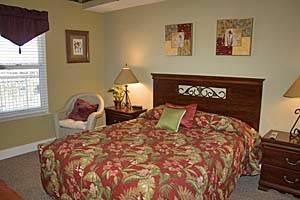 Additional bedroom with private access to the hall bath. 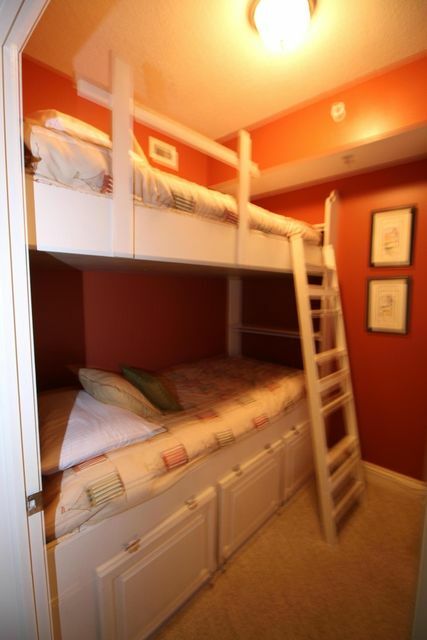 Separate bunk room with a TV for the kids. 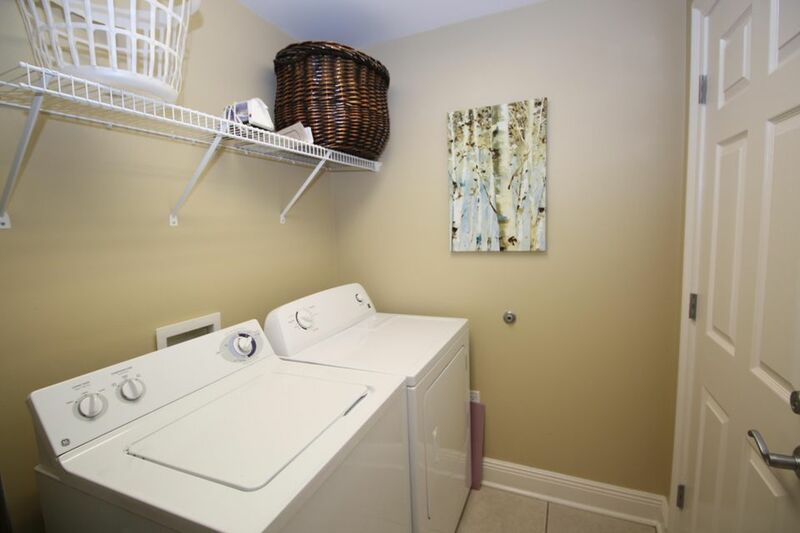 Laundry room with full size washer/dryer. 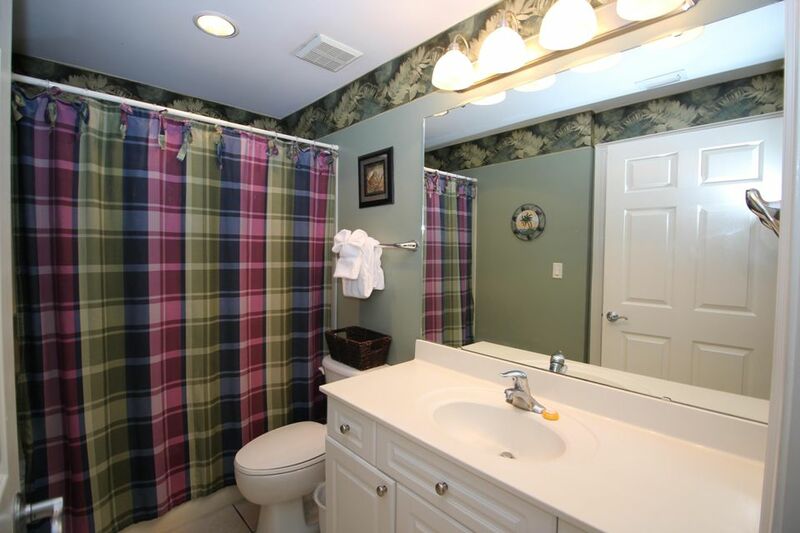 Newer water heater and HVAC system. 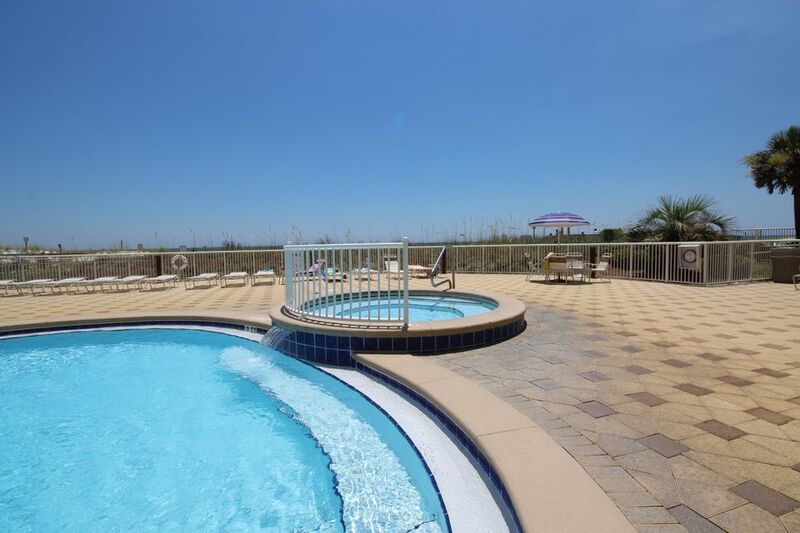 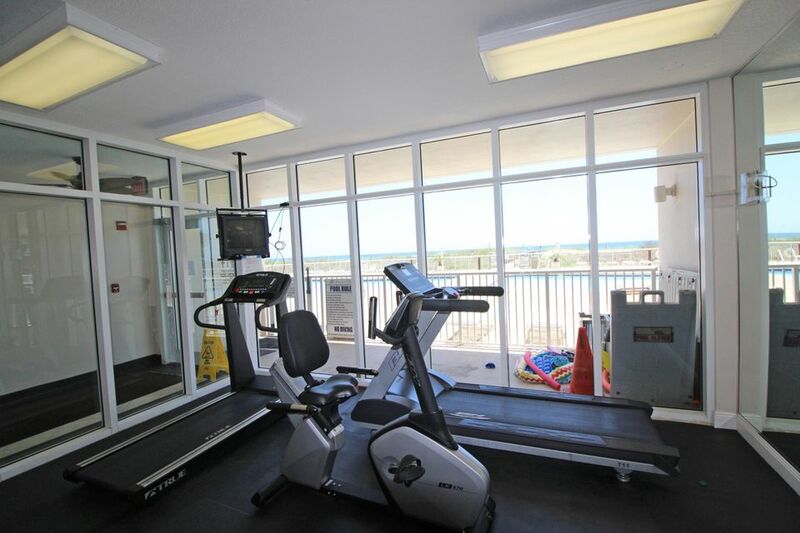 Enjoy all the many amenities with two outdoor pools, one heated during the winter, hot tub, seasonal beach service as well as a fully equipped fitness room. 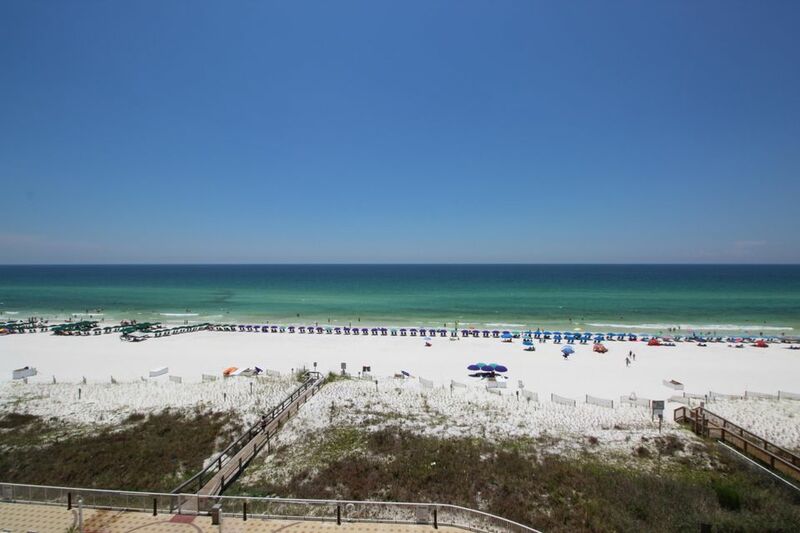 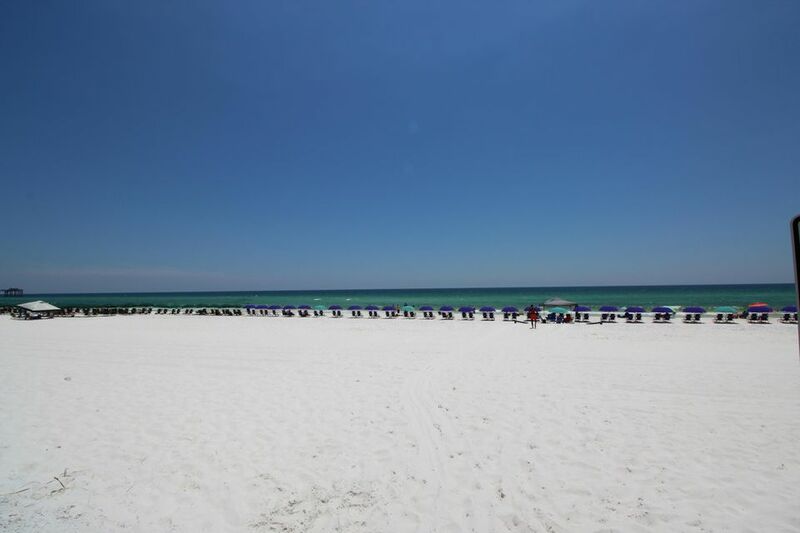 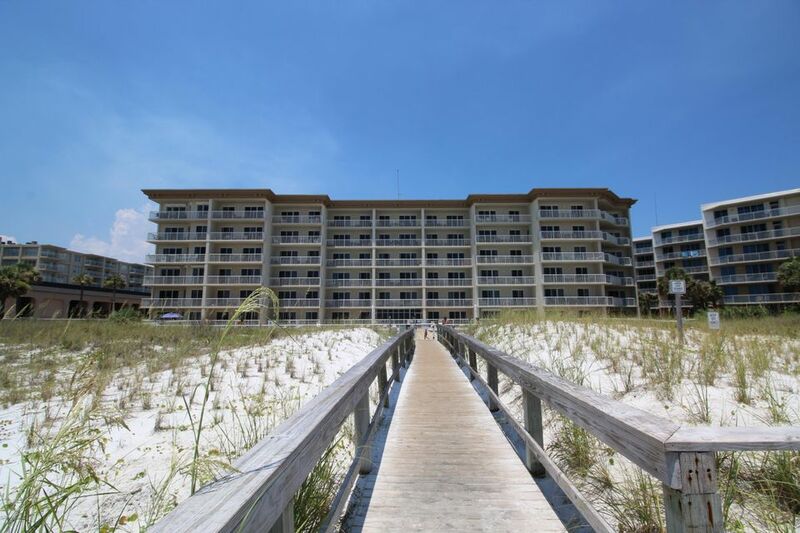 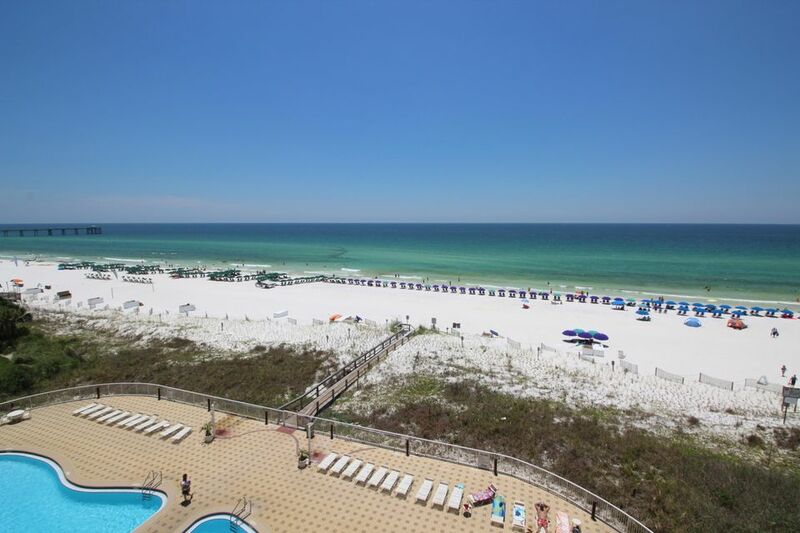 "Stay and Play" simply walk out onto the beautiful white sandy beaches of Okaloosa Island and enjoy the very best that the Emerald Coast has to offer. 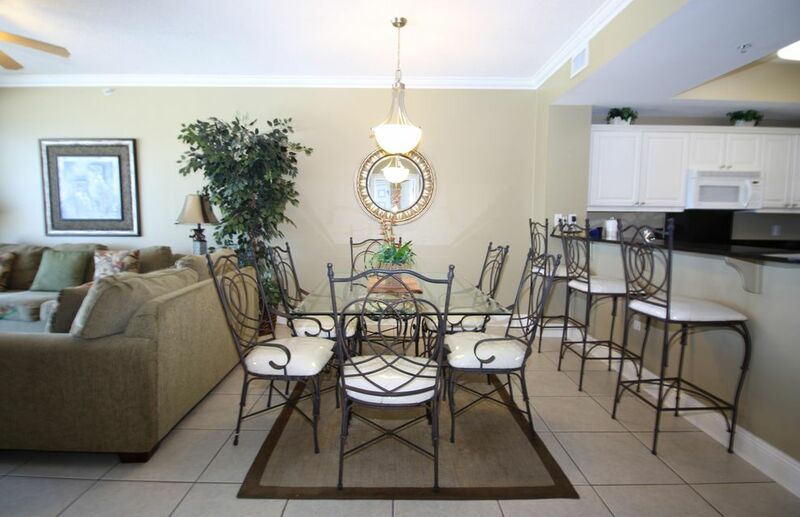 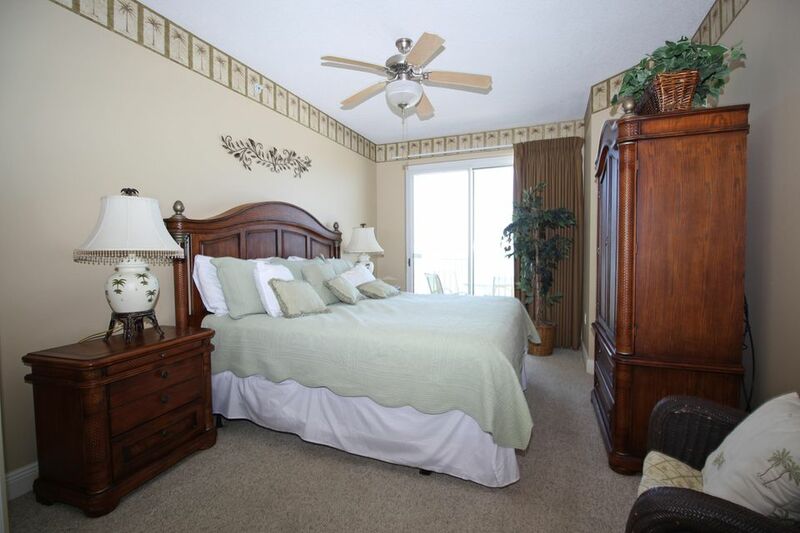 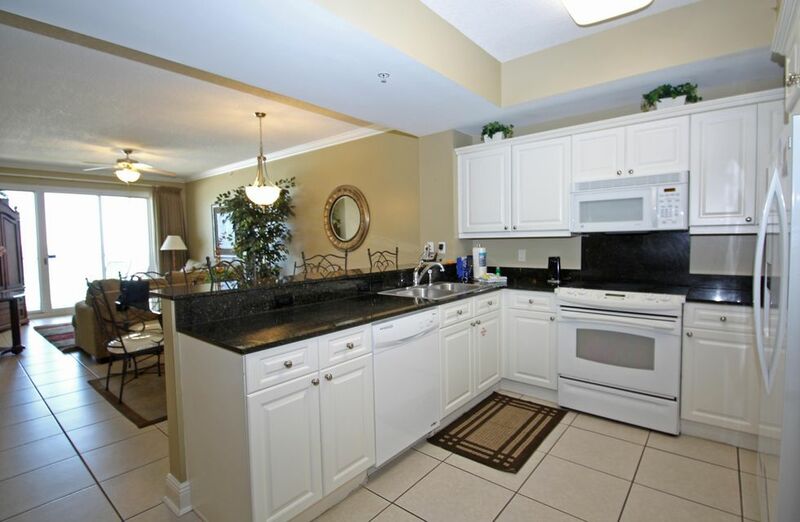 Summer Place is within walking distance to restaurants, night life and many family attractions. 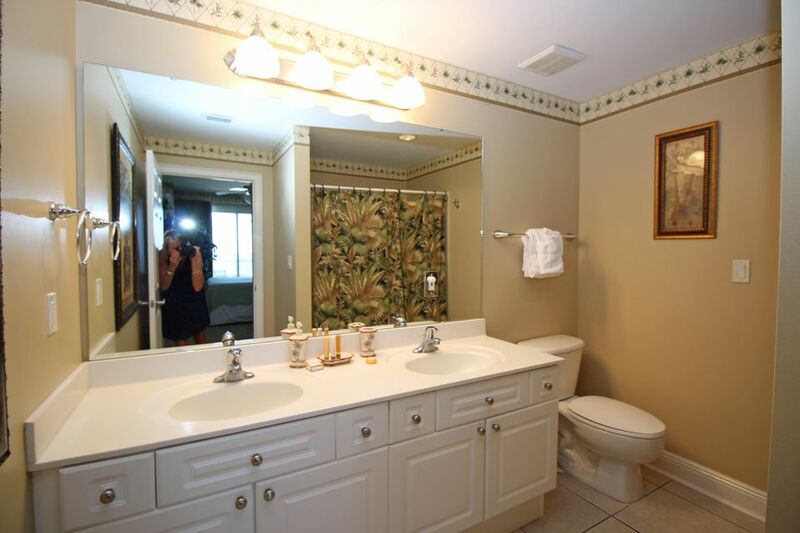 Call today to schedule your private viewing and make your dreams a reality.